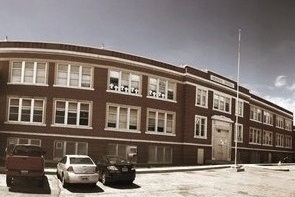 The Alliance for Historic Wyoming (AHW) is Wyoming's statewide historic preservation nonprofit. A 501(c)(3) organization, AHW is dedicated to protecting our historic and cultural resources in both the built and natural environments. We work with individuals, organizations, and state and local governments to identify the places that represent Wyoming’s history and culture, and take steps to ensure that these important places survive – respecting the story of past generations and enriching our lives for the future. AHW's offices are located in Laramie, Wyoming and our board is made up of members from all over the state. Sign up with your email address to receive news and updates about preservation in Wyoming. 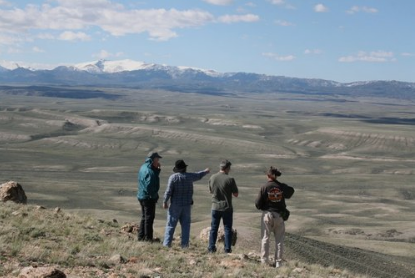 Check out bills that the Alliance for Historic Wyoming are watching. The Alliance for Historic Wyoming has created a Watchlist for endangered buildings and landscapes. We will update this frequently with the help of you, our subscribers and members. We are a statewide organization and we need your help to know what's is going on in your community. If a building or landscape in your community is threatened please call 307-333-3508 or submit your concern here.